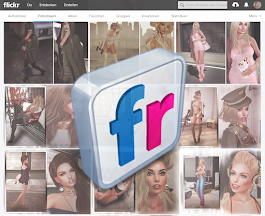 Second Life - LOOK GREAT -: It Is Not Over! We Are Going To Fight! Jumpsuit Eila by DarkFire - NEW!